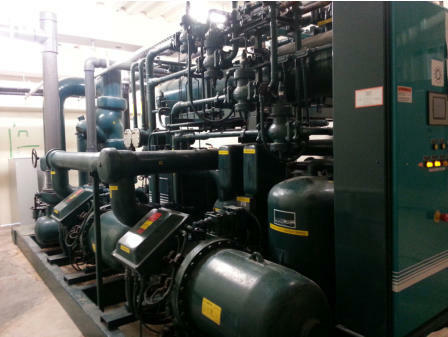 Kolstar Refrigeration Ltd.specialises Industrial & Commercial Refrigeration and we can assist in the design,build and maintainenance of your Plant. system to suit your needs. As we are fully qualified refrigeration engineers we can fault find while completing your maintenance.